Immersive fish tank with exotic fish. Is there a better alternative to Fish Tank HD? Is Fish Tank HD really the best app in Desktop category? Will Fish Tank HD work good on macOS 10.13.4? With Fish Tank HD, transform your computer into an immersive fish tank filled with exotic fish! 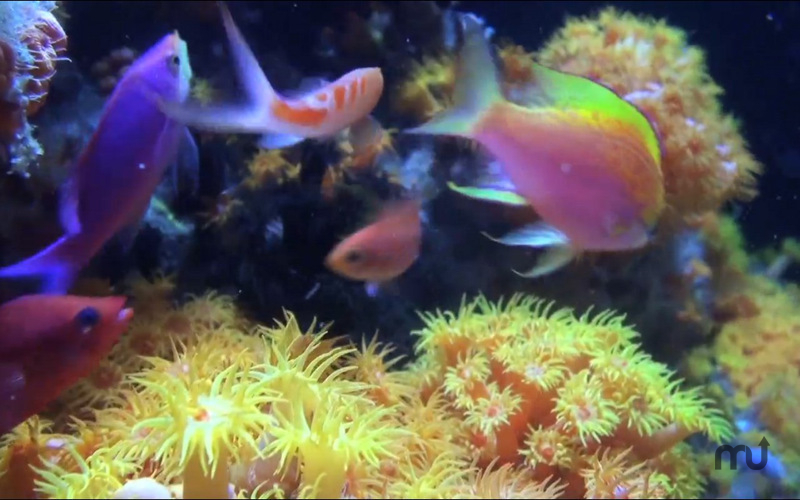 Contains professional footage from two of the nation's top aquariums. From the makers of the popular apps "Fireplace" and "Fireplace Plus." Immerse yourself among undulating jellyfish, hypnotic schools of sardines, multitudes of beautiful reef fish, and even an odd shark! Dual screen function that allows you to enjoy the app on one screen while you work or play on the other. Note: The commercial version of this application is at 1.1 and is available through the Mac App Store via the 'Buy' link above. The demo version -- available through the 'Download Now' link -- is at 1.0. Fish Tank HD needs a rating. Be the first to rate this app and get the discussion started!